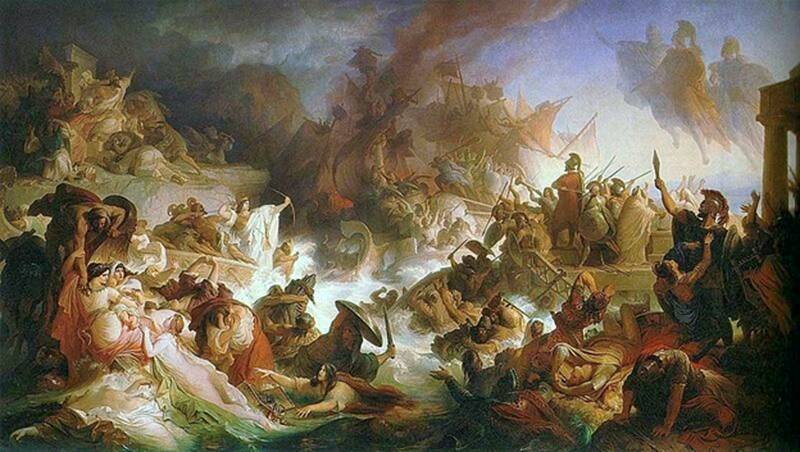 Archaeologists think they have found where the Greek fleet gathered before the 480 BC Battle of Salamis, fought between Greeks and Persians in the bay of Ampelakia. The team studying the area found antiquities in the water and did a survey using modern technology to nail the site down. The underwater archaeology team studied three sides of bay on the east coast of Salamis Island in November and December. The focus of the study, which researchers are conducting in a three-year program, was in the western part of the bay, the Greek Reporter says . The team saw remnants of fortifications, buildings, and harbor structures as they did aerial photography and photogrammetric processing. They also studied topographical and architectural features of visible structures, thus creating the first underwater archaeological map of the harbor. The map will help in future studies of the port. Also, the geoarchaeological and geophysical research being done by the team, which is from the University of Patras, resulted in fine digital surveys that are expected to aid in the reconstruction of the paleography of the site. There is another ancient Greek location sharing the name of this notable island. 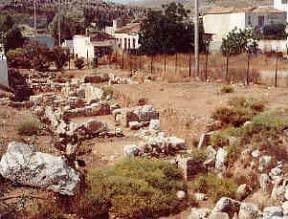 As Ancient Origins’ April Holloway reported in 2015 , Salamis on the island of Cyprus was a large city in ancient times. It served many dominant groups over the course of its history, including Assyrians, Egyptians, Persians, and Romans. 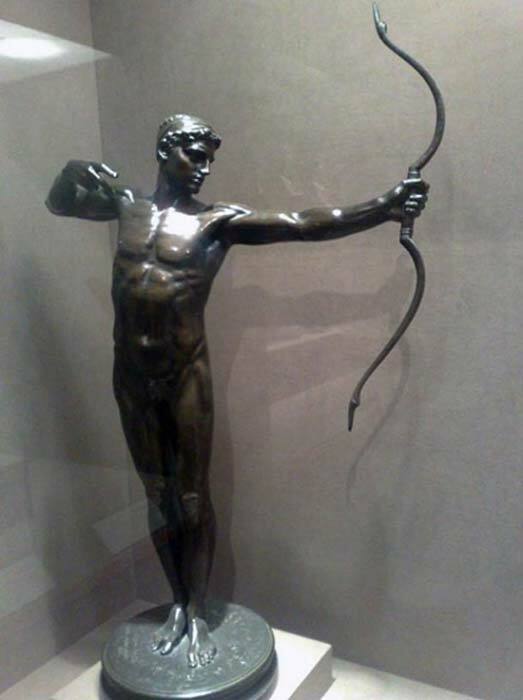 According to Homeric legend, Salamis was founded by archer Teucer from the Trojan War. Although long abandoned, the city of Salamis serves as a reminder of the great cities that existed in antiquity, and an indicator of how far we have come in the past few centuries. Ancient Origins also reported in 2016 that in 493 BC, Greek general and politician Themistocles urged Athens to build a naval force of 200 triremes as a bulwark against the Persians, who’d attacked and been repelled on land at the Battle of Marathon. Within three years, Persia unsuccessfully attacked Greece again, including by sea this time. So instead of the West being influenced by Persia, it remained under the sway of Greek religion and culture, including the democratic style of government that is purportedly the epitome of civilization.